Electric equipment. 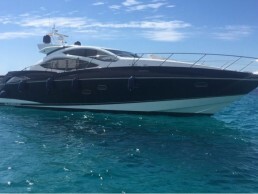 Marlin Marine Mallorca. Our fully trained engineers are able to assess your boat for onboard technical issues and will efficiently chart the best solution for your vessel. We have experience with a wide range of engine electrics, electrical equipment and appliances. We have a vast knowledge of the best and most current sound system solutions. We offer a range of sound systems to fit the level of your needs. Our engineers work to the highest standards and will test sound quality and electrical settings after install. Specs include fully built in Bluetooth capabilities, sub-woofers, amplifiers, iPhone and iPod compatible systems, wireless remotes, DVD players and television screens. 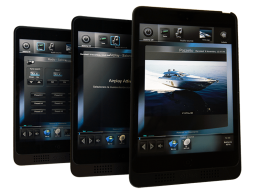 We install and customize underwater lights for your yacht or Superyacht. We can provide a wide variety of lighting options and styles. We offer bespoke lighting options designed to add to the character and expression of your vessel. As well as installing Sound and Lighting equipment we have the capabilities to install the full range of Navigation equipment, sensors, generators, inverters and batteries. 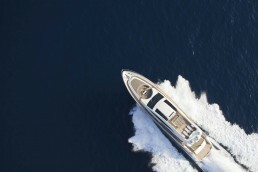 Marlin Marine aims to operate at highest industry standards and are Lloyds & MCA approved.